guardian of all that was good. weather patterns for the next five years. 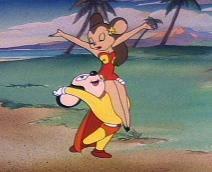 straitlaced 50s, even in a song about mice. yet. 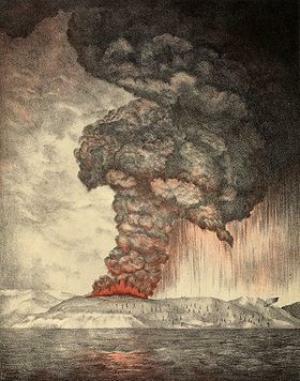 A new volcano, Anak Krakatoa, "Child of Krakatoa,"
the child will mimic its destructive parent.